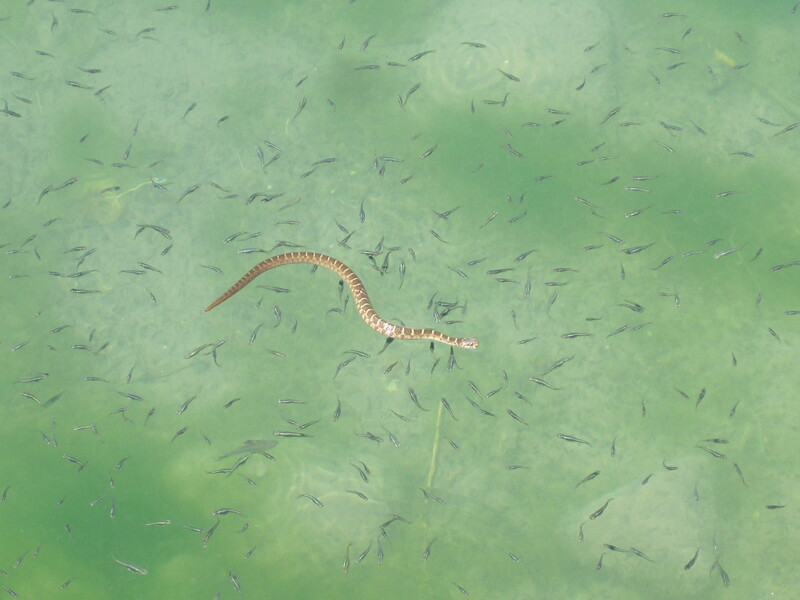 Minnows and water snake, cienaga at Balmorhea State Park, Texas. This entry was posted in photos by MaryAnn Reynolds. Bookmark the permalink.